Our family medicine providers are equipped to handle medical needs for patients in every stage of life. We are trained in a wide range of disciplines including internal medicine, pediatrics, obstetrics, gynecology and geriatrics. One of the most important aspects of family medicine is the long-term, caring relationships physicians build with their patients and their families. 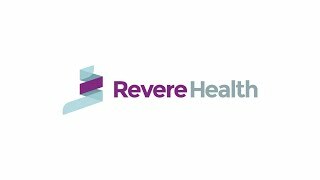 As part of the Revere Health system, our providers offer truly integrated care and work with other specialists in the network to make sure all of your medical needs are met. Our providers focus on preventive care and provide vaccinations and annual physicals (including sports, scouts and gynecological exams). They are trained to manage a variety of chronic illnesses, and many of our primary care providers a can deliver babies at all the major hospitals in Utah.